Distance boots are volume - perfect for running long distances on an artificial surface, such as asphalt or concrete. The slope from heel to toe to 5 mm. Sole is made RunLiteTM technology. Distance - created to dálkám. 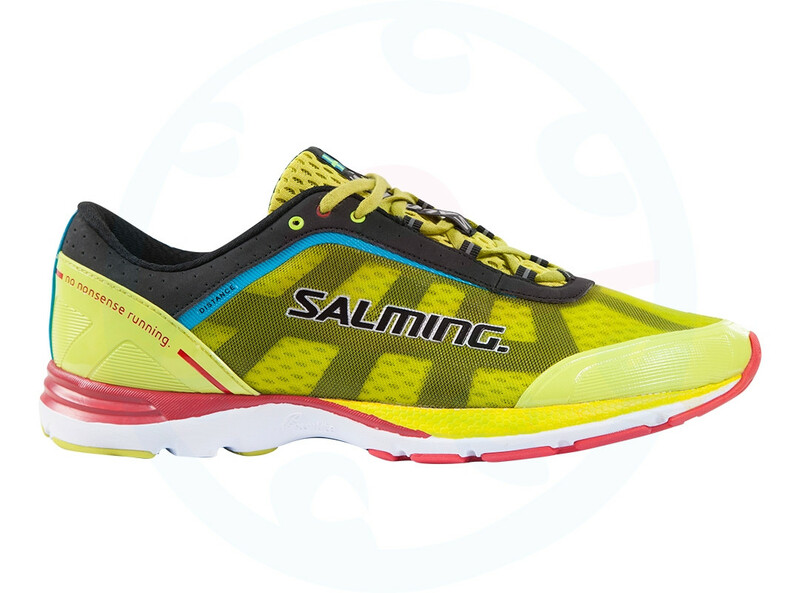 Enjoy the pleasure to provide you with shoes Salming Distance will comfortably roll along kilometer after kilometer on very long lines. Its rugged construction and a slope of 5 mm, this shoe is designed to control long distances on hard surfaces. RunLite sole and the upper made up of three layers in combination with the technology exoskeleton give your feet comfort and sensitivity for the surface simultaneously. Try as these boots you'll feel when running lightly and naturally, even on a hard surface. 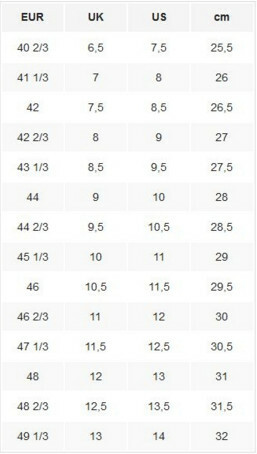 In the UK size 8 shoes have a weight of 240 grams.